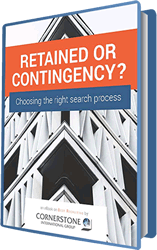 FREE EBOOK: Retained or Contingency? Your firm needs top talent. What are your options. Join us in exploring the benefits of each path.